If you realize, i'm omitting more challenges because it just doesn't make any sense for me. 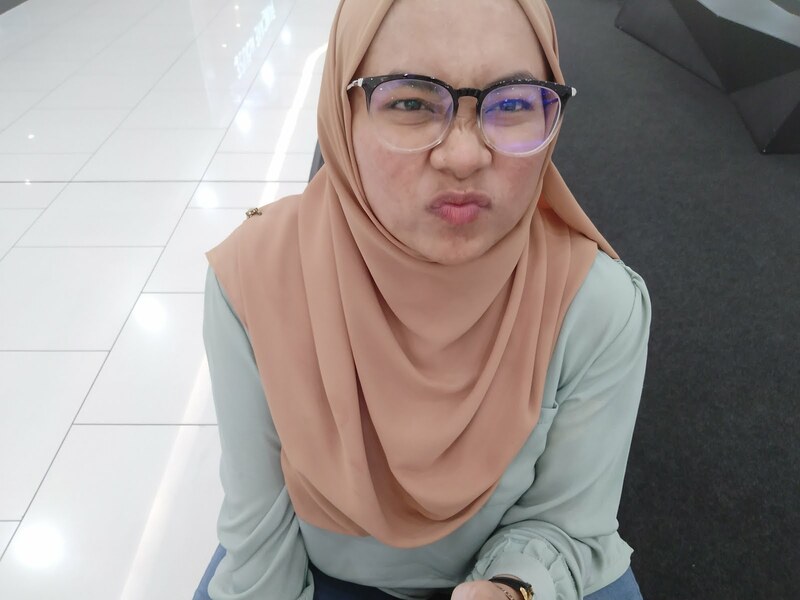 So now, simply telling about me will be boring for sure and also i have done it for a segmen i've joined (it's in malay). It consist of ten facts thus i'm going to add two more and plus a little twist. 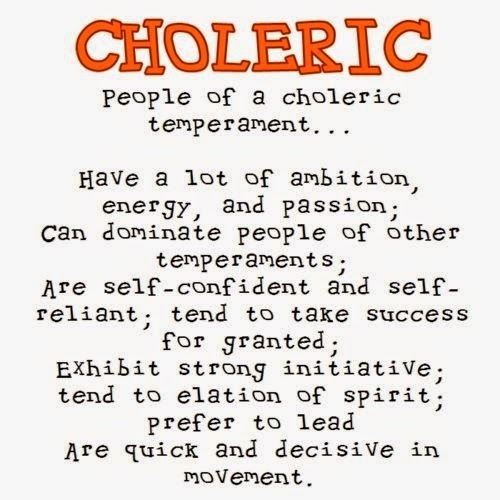 I'm a sanguine first and a choleric second. I have briefly explain about this two thing before but i just can't find it. I may have deleted it or failed to publish it. Anywayyyyy. This is actually regarding a personality test i've done. The test will show what personality you have the strongest and the next 3. Yup, it basically groups peoples into 4 main group. The test is known as Temperament Test. You can test yourself too via online test HERE. I still test myself and still get the same result. i am so a daydreamer. it's my way to past times. can dominate huh. Well, the idea is that , don't simply check this and that and be over with it. Takes a step further. Check the score you get for each other temperament also to see how strong or weak you are at other temperament. Get the insight on things you need to improve. 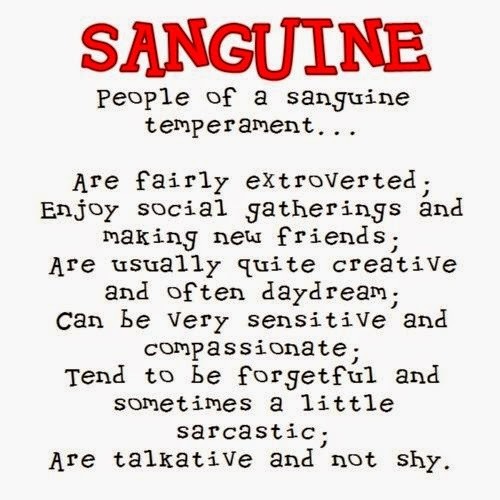 I am strongest at sanguine and being a sanguine not all about hyperactive and fun, the strongest weakness is that we are so lazy . I would love to be as consistent and more relaxed of some sort like a phlegmatic. if you all realize, these 4 temperament have a specifc theme or spectrum of traits. It really help to understand peoples but it doesn't quickly justifies a person. Bear that in mind! 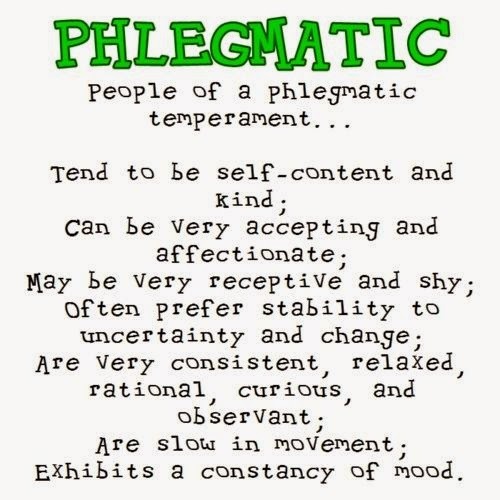 You might mistaken me as a phlegmatic when i'm on my period. Boo hoo. People can change. Thats a solid fact. Choose who you want to be. This test help me to foresee my strength thus fortifies it and also my weakness thus improved it. I'm still trying to change myself for the best. 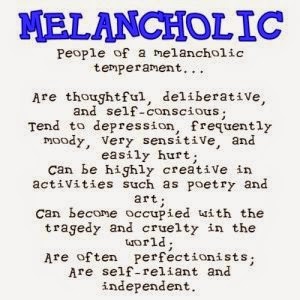 Basically, all these 4 temperament need to be in balance and then you would become a better person. Why i want to change? I love the fact that i can become a better version of myself. Simply because it will also help me to become a better muslimah. 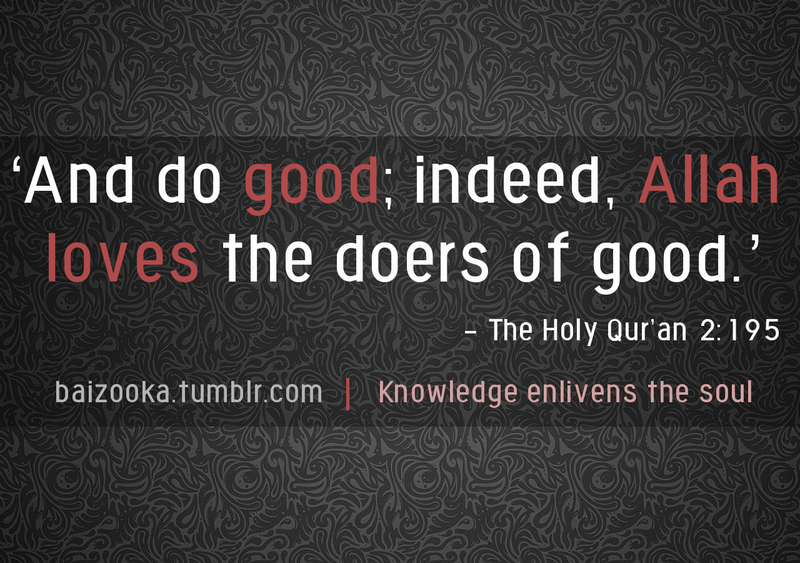 For ummah and most importantlly for myself to get to HIM.